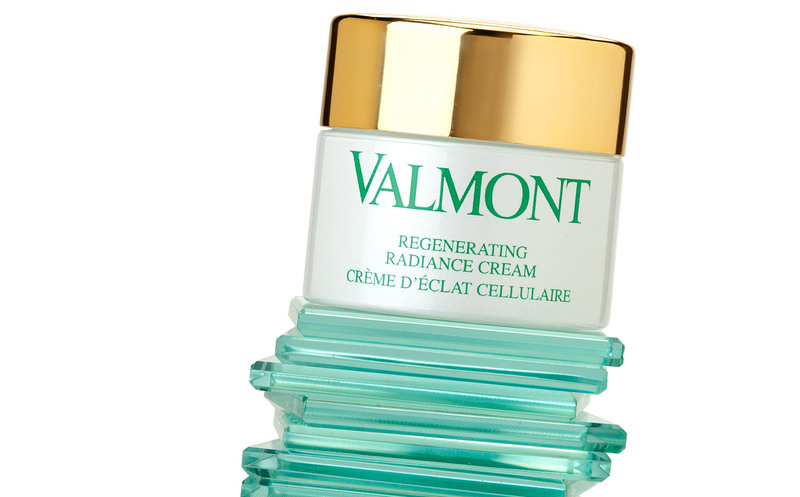 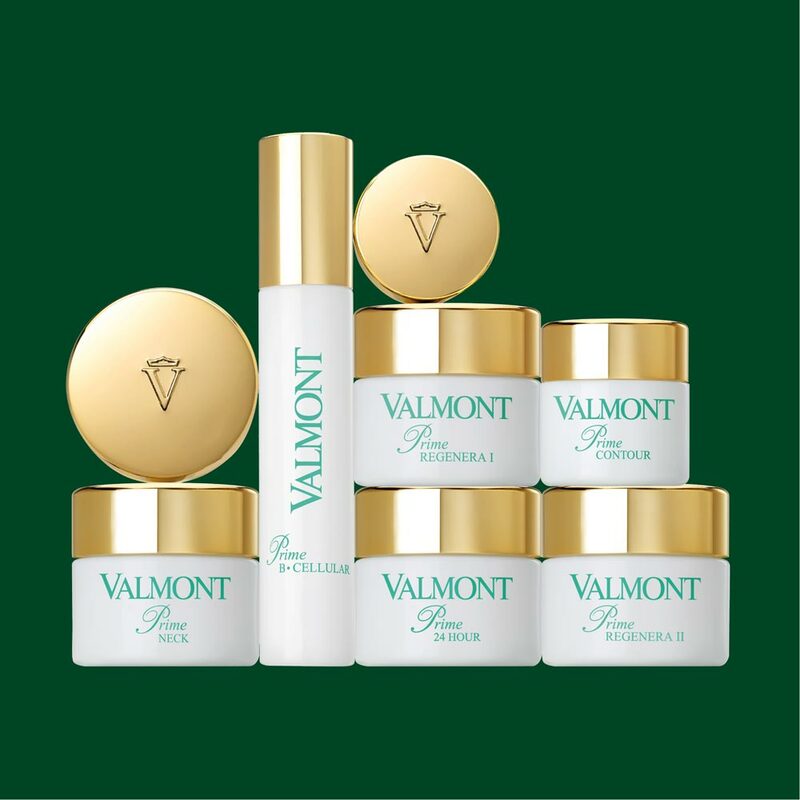 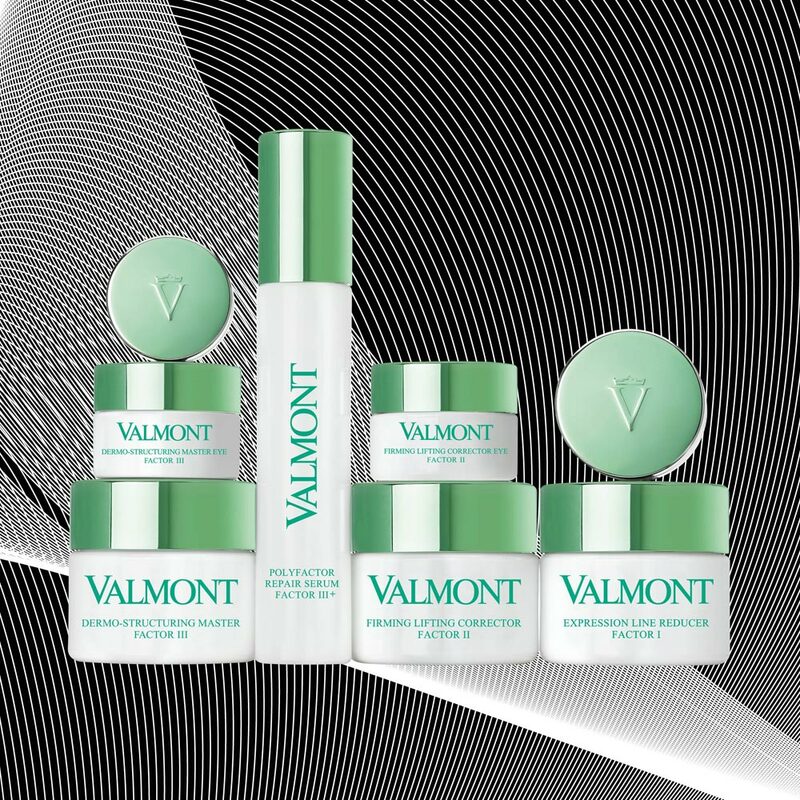 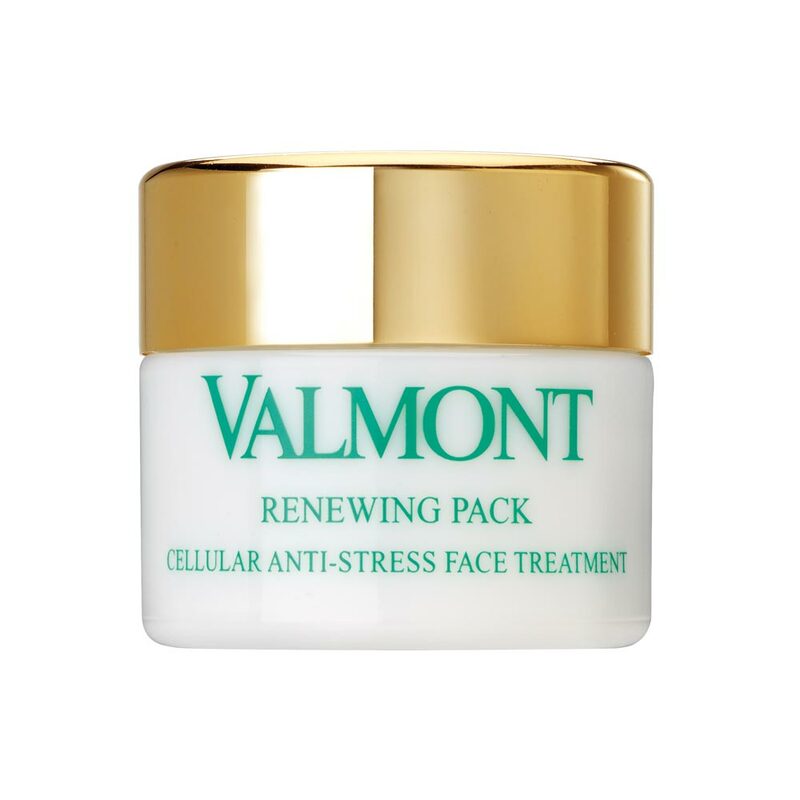 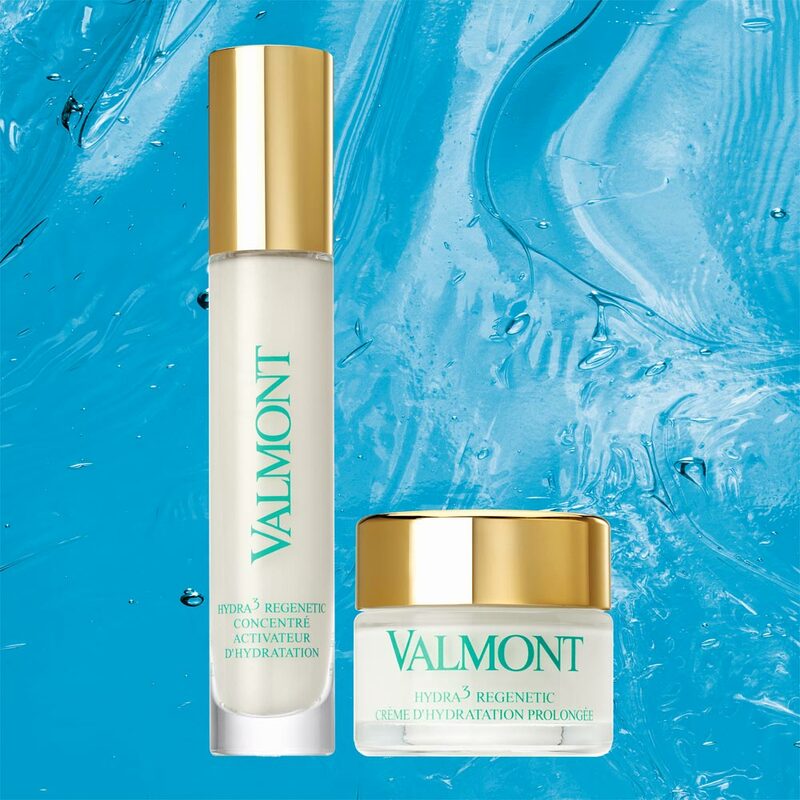 Valmont is a prestigious beauty brand with a high level of brand awareness, ideal for Beauty Institutes, high-end spas and medical offices. 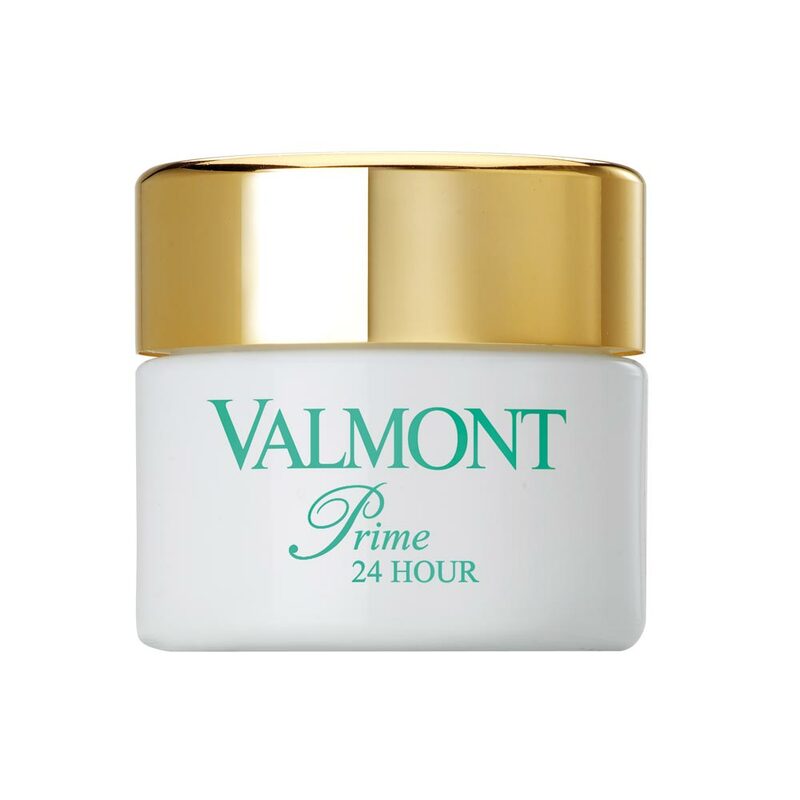 Orloff offers a premium selection of outstanding cosmetic products, with immediate and long-lasting results including face products created to fight and delay the appearance of signs of time. 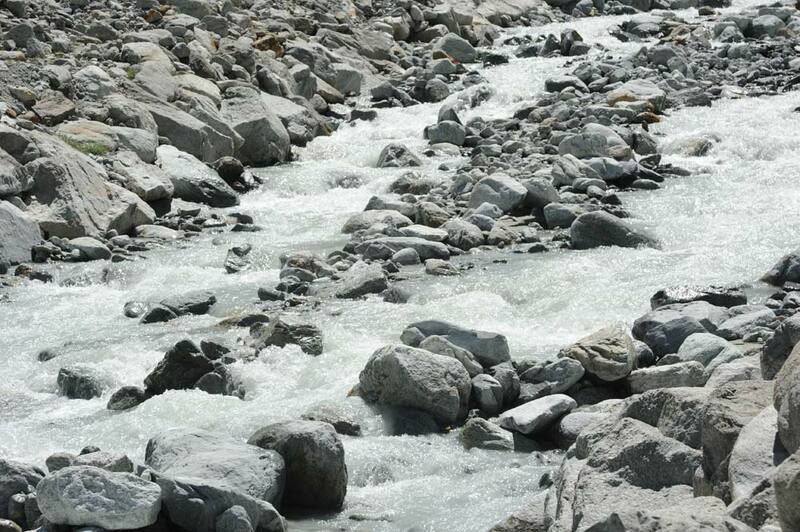 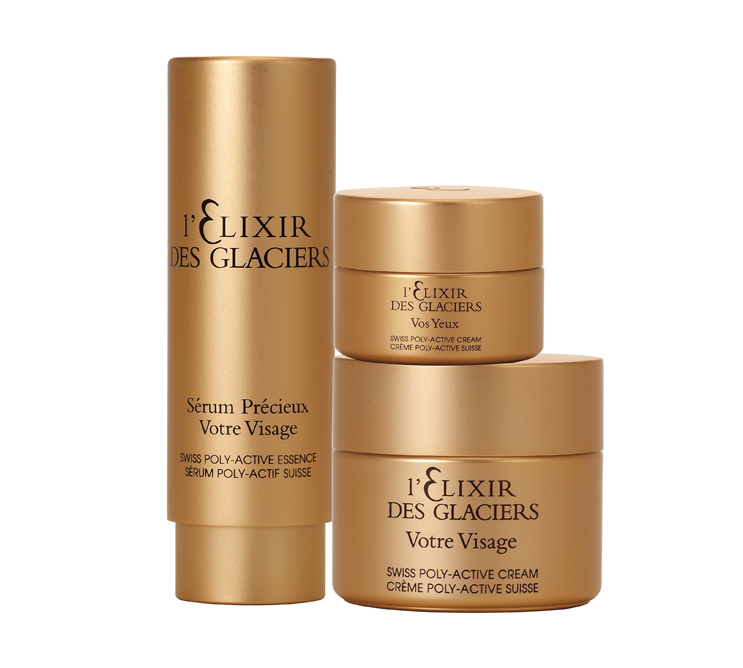 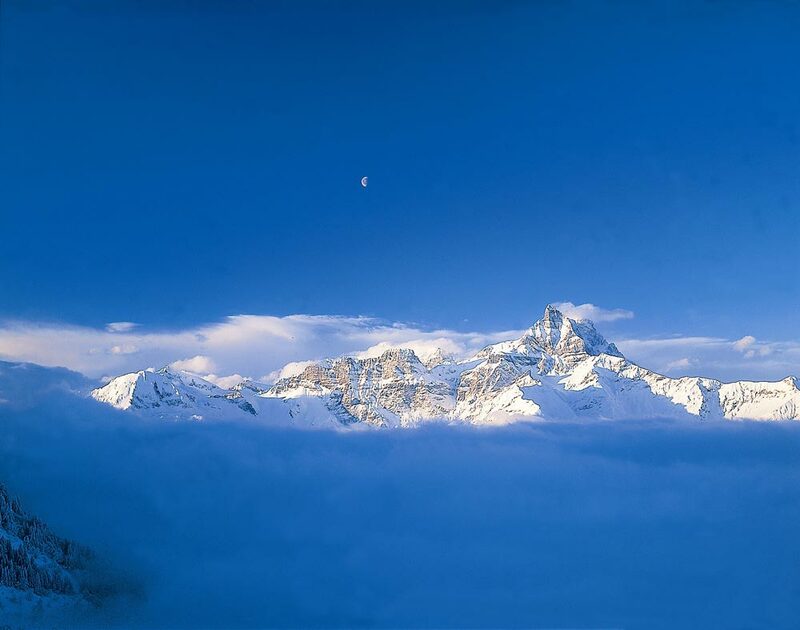 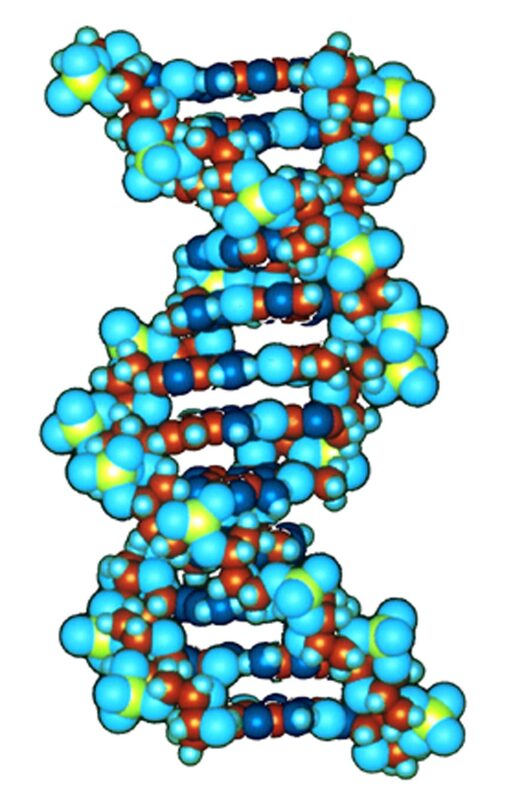 Active principles stand on high-tech ingredients like HP DNA & RNA encapsulated in liposomes, Peptides cocktail, hyaluronic acid, but also on the rich sources of the Swiss nature, the water of the Glaciers for an ideal combination of trace elements and organic plants of the Alpine garden growing at an altitude of 1500m.